Motasem Othman was admitted to the Jordanian Bar Association in 2007 after his graduation from Mutah University with a Bachelor’s Degree in Law. He also holds a Master’s Degree in Commercial and Maritime Law from the University of Hertfordshire, England. He completed his two years’ training with Daifallah Massadeh Law Firm during which time he represented many leading governmental and public firms in the Courts in Jordan. After that, Motasem worked as an associate lawyer with Dayyat Law Firm in the fields of commercial and company law. From November 2009 until December 2013, he worked as an associate lawyer at Mohammad Othman Law Firm mainly in the field of labour law. During his work, Motasem has attended many legal courses with the Jordanian Bar Association and other legal institutions in Jordan; he has attended many arbitration hearings and has an excellent knowledge of court procedures. 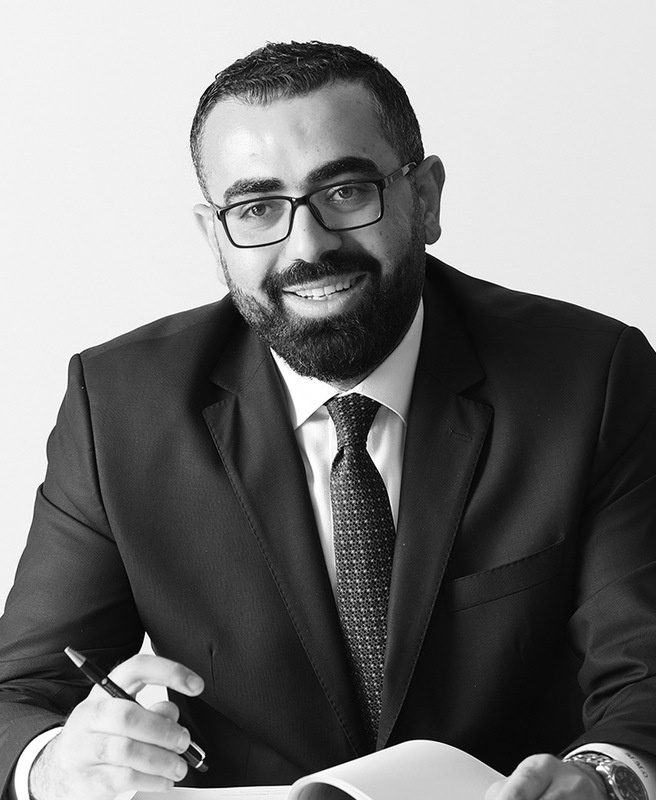 He joined Hassan Al Khater Law Office in 2014 as a Legal Consultant advising mainly on Corporate/Commercial and Litigation.